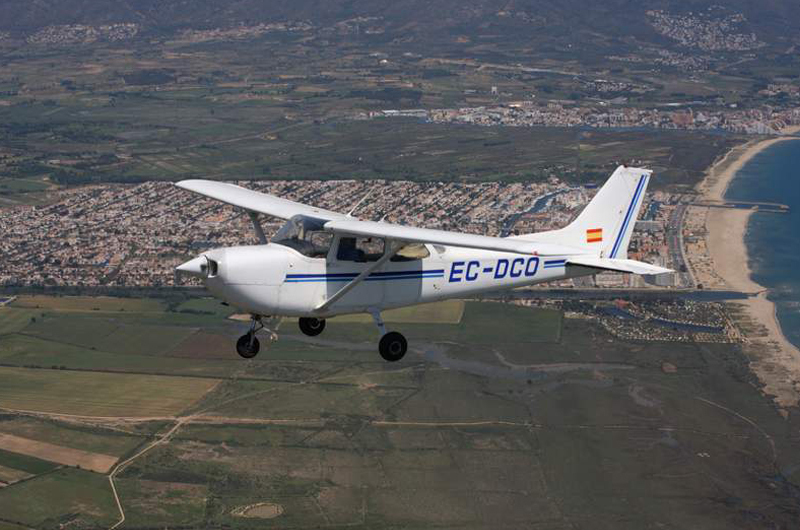 Flights take off from the Empuriabrava Aerodrome, fly over the Empordà region and provide breathtaking views of a region known for its heritage, history, cuisine and literature. The aircraft navigates the sky just as pirates sailed through the blue intensity of our Mediterranean sea. 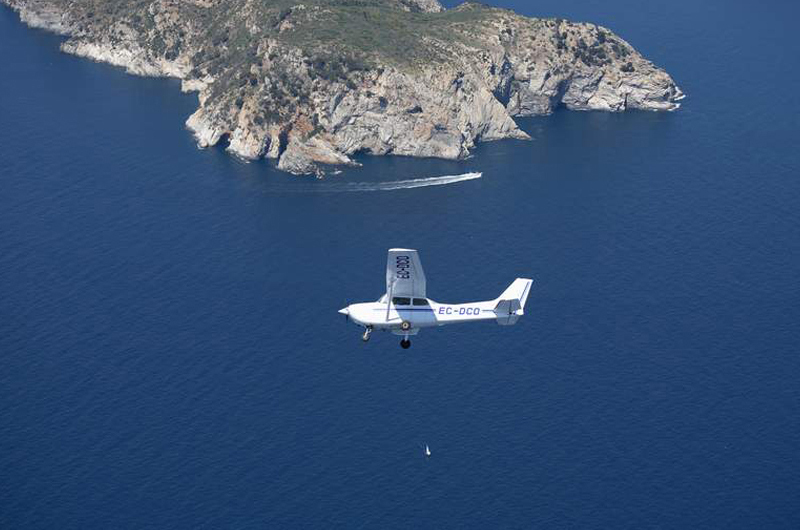 The initiation flight travels over the beautiful mountainous north of Catalonia: Roses, Cadaqués, Cap de Creus, the ruins of Empúries, L’Escala, the Medes Islands and Cap de Begur. Do you wish to enjoy the charm of the Empordà region? 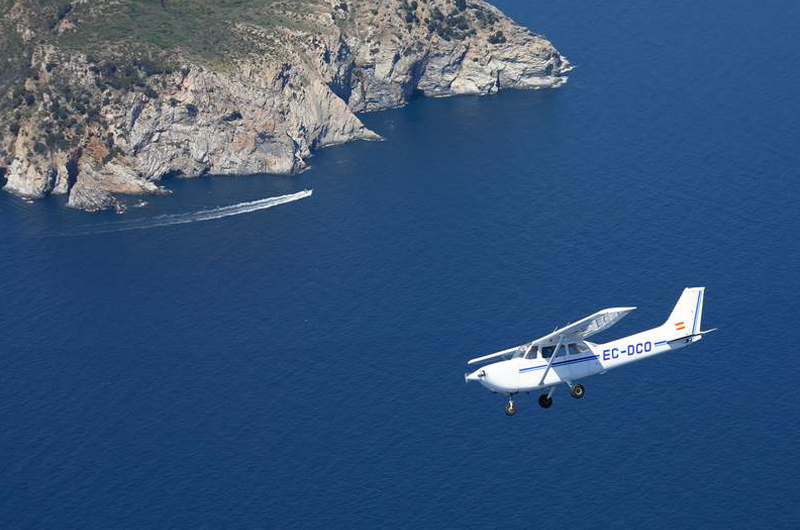 Do you want to enjoy the incredible thrill of being a pilot for a day? 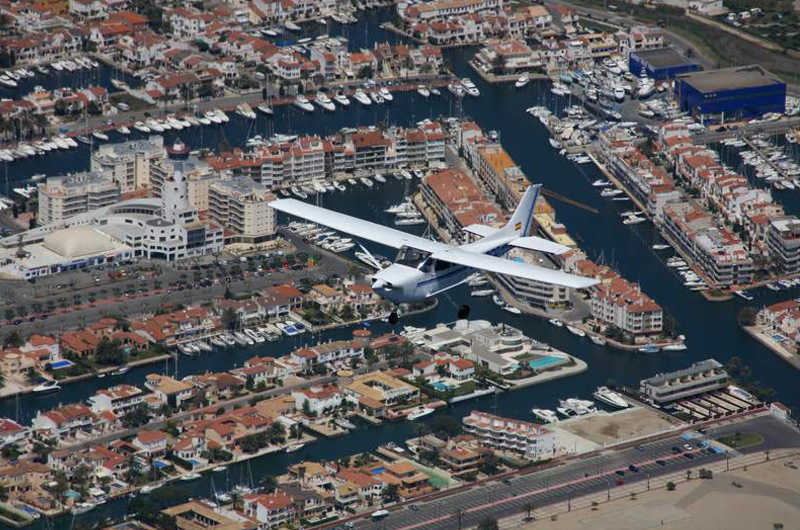 You can do this on our Introduction to the Private Pilot Course. 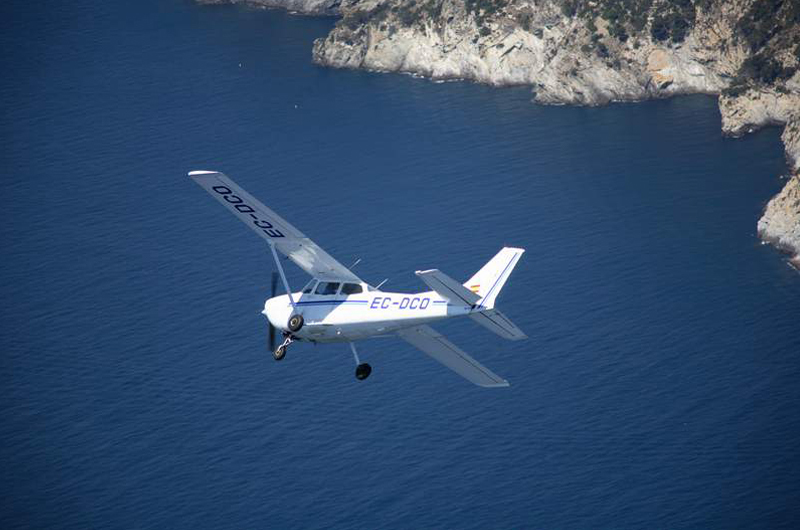 After an introductory class of theory you can take hold of the controls of an aircraft, in full safety under the supervision of our expert professional instructors. 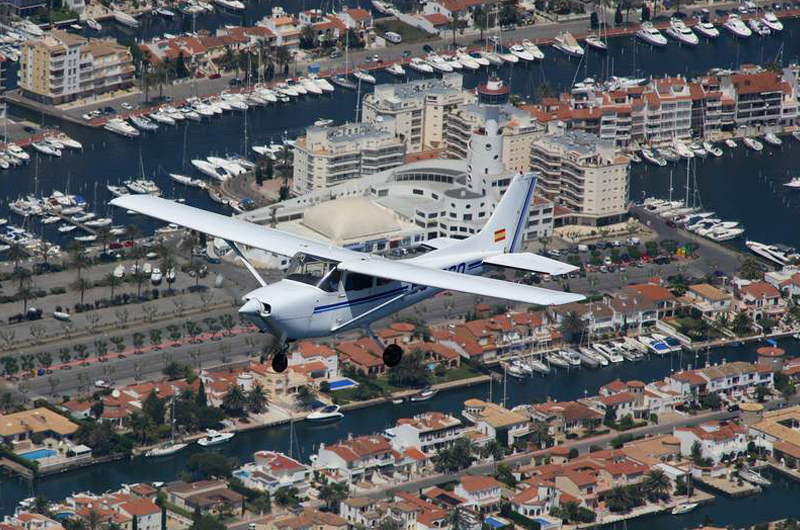 The Introduction to the Private Pilot Course is run at the Empuriabrava Aerodrome, 7 days a week throughout the year. We adapt class schedules to your needs! We do, however, recommend booking in advance to enable us to programme classes. The course consists of a theoretical phase, followed by a practical class involving a 45-minute flight. 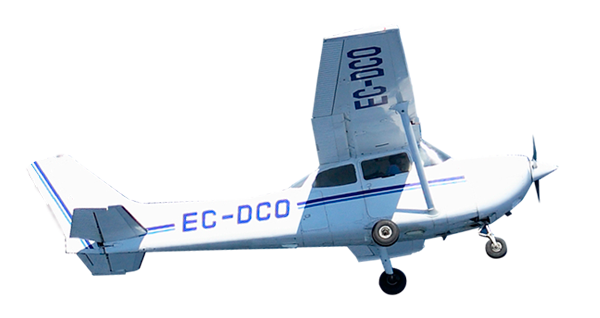 In the theoretical phase you will learn the essentials of flight, how an aircraft, its instruments and controls work, and the basics of aerial navigation. During the practical class you will take hold of the aircraft’s controls and, accompanied by your flight instructor, will pilot the aircraft from take-off to landing. 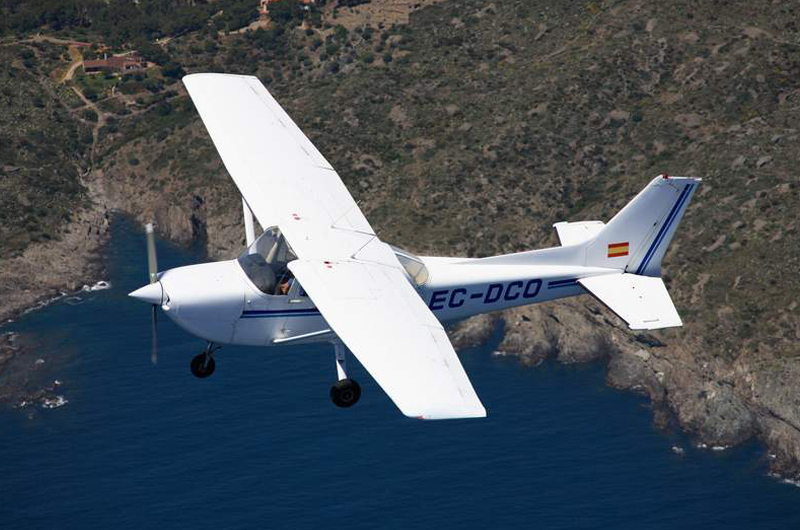 You will make basic flight manoeuvres and perform aerial navigation exercises over the Gulf of Roses and the Aiguamolls de l’Empordà. 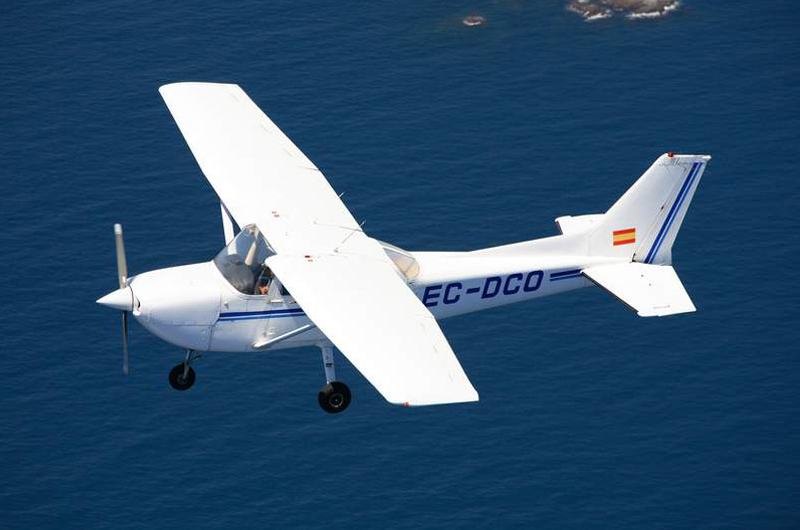 ¿DO YOU WANT TO FLY IN A LIGHT AIRCRAFT? 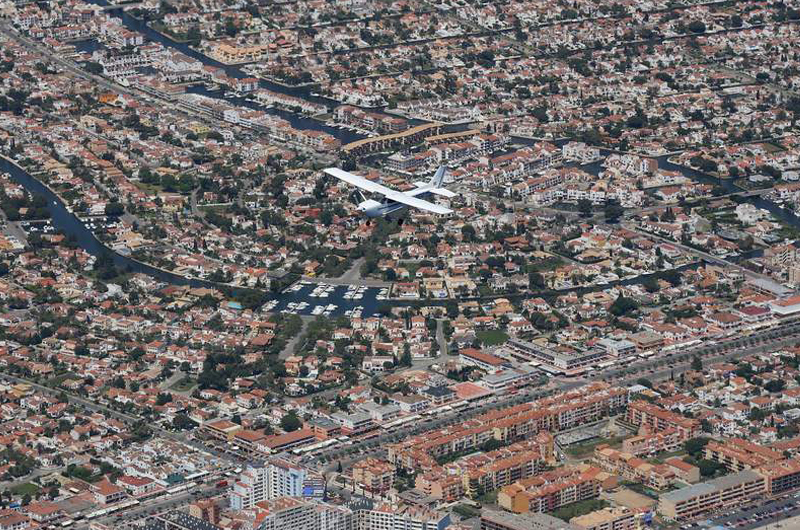 DO YOU WANT TO BE A PILOT FOR A DAY?